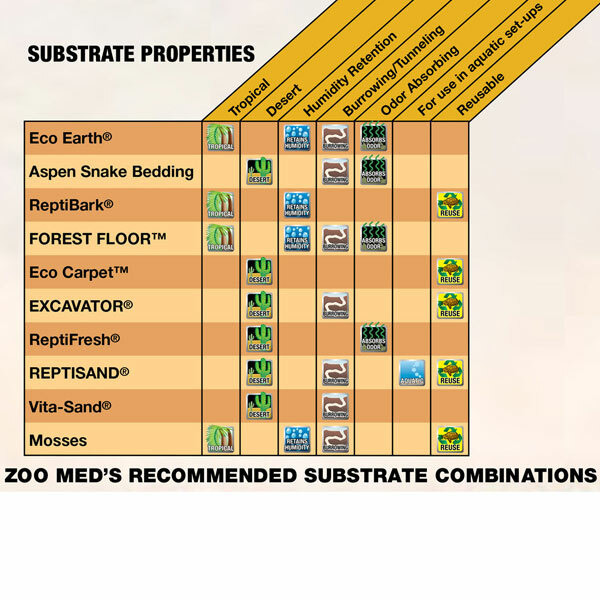 Brief Description: Zoo Med's Forest Floor™ is a natural cypress mulch substrate. 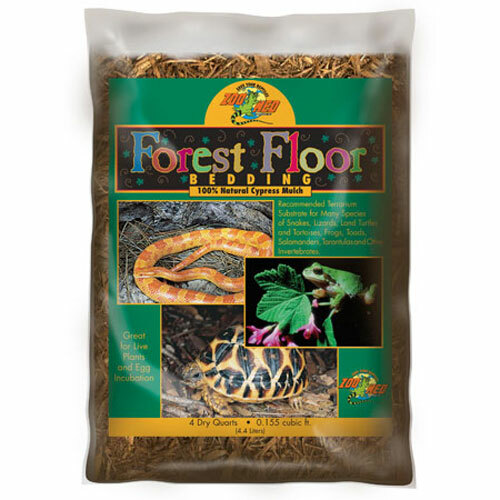 It provides your terrarium with a natural "forest floor" look while retaining moisture to provide humidity to the enclosure. 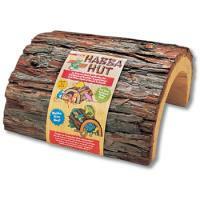 Great for snakes, amphibians, or tropical species of tortoises. Product No. REZM-CM8	- Orders Shipped Weekly. 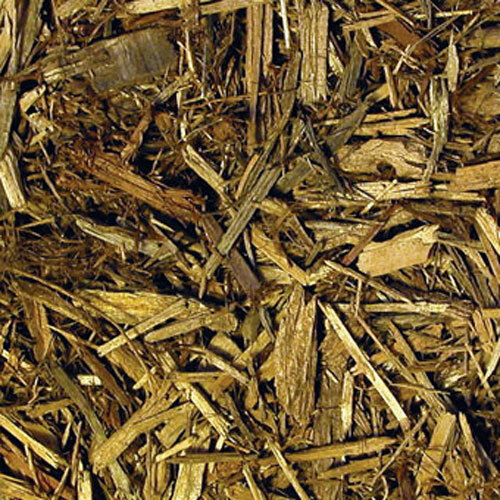 Made entirely of Pure Red Cypress mulch, no fillers. 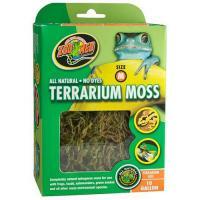 Tropical rainforest substrate for that "all natural" terrarium. 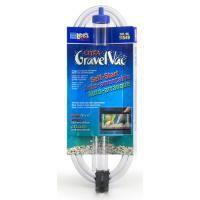 Attracts waste away from animals. 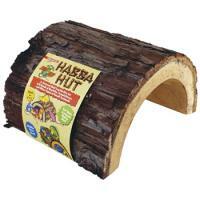 Satisfies animals' need to dig. 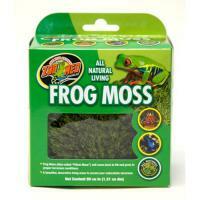 Clean the same way Repti Bark is cleaned (soak in hot water every 2 to 3 months).